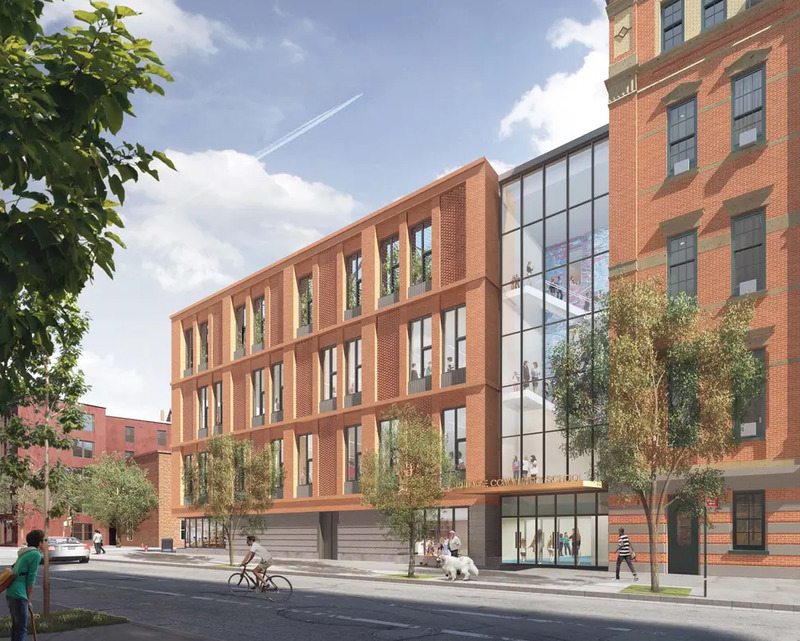 In the West Village, the kindergarten to eighth grade Village Community School is planning an expansion of its campus. The school is addressed as 272-278 West 10th Street between Greenwich and Washington Street, one block east of West Street and within the Greenwich Village Historical District. Plans are from Marvel Architects and a public review will be held before the Landmarks Preservation Commission on Tuesday, October 30th 2018. The complex includes a structure from 1886, an additional structure at the corner of West 10th and Washington Street that was added in 2003 and replaced a garage, and a playground area at the corner of West 10th and Greenwich Street which is the site of the proposed addition. Plans had previously been presented to the Community Board 2 and are set to include new space for labs, math and language classrooms, a new library, an underground gym and a rooftop play area, according to The Villager. Construction is slated to start in summer 2019 and finish in 2021. The property sits next to a condominium at 692 Greenwich Street and, according The Villager, a significant amount of lot line windows will be lost if the planned building is constructed for the school, causing the project to be of concern to some residents, while there are others who believe the project is needed and will serve the community at large as number of local neighborhood events are held onsite at the school. View the full presentation here. A listing at 692 Greenwich Street shows a 1 bed/1.5 bath third floor loft is available for $2,344,500 - and listing photos show the bright living space is in part due to the number of lot line windows for the unit. 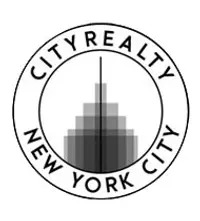 There are a number of new residential projects in the West Village, and also many are in the works or planned for the surrounding neighborhood, like 100 Barrow Street, The Shepherd, 111 Leroy Street, 160 Leroy Street, 127 Leroy Street and 90 Morton Street.